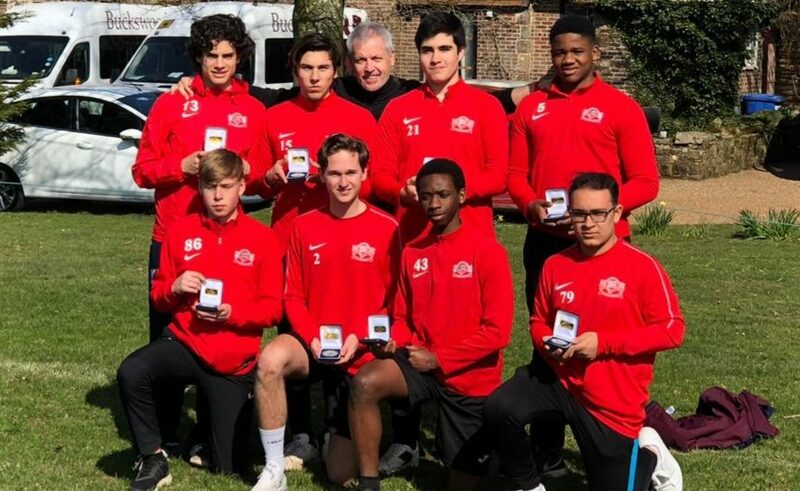 Please email the shop manager to book an appointment or discuss uniform orders using: (shop@buckswood.co.uk). Order well in advance with your requirements and measurements so that your shopping basket of clothes can be prepared ready for collection. If upon arrival you find that any items are the wrong size, please do not worry as we can change them immediately. 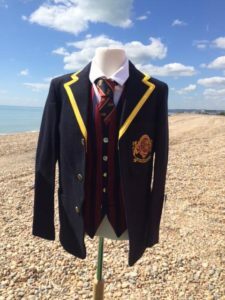 We have a stock of good quality second hand uniform available. 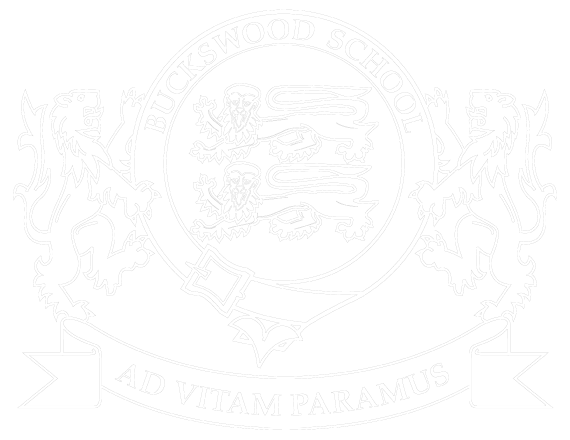 Please email the uniform shop (shop@buckswood.co.uk) to enquire about availability and the shop opening times. Payment can be added to the school bill with your written permisison. Payment can be taken using a credit card – please specify this when purchasing. Second hand items are a cash sale only and must be paid in £UK Sterling. At the start of each academic year each pupil will be given a bundle of exercise books (no cost). Extra books can be obtained from the librarian, lost books are charged. At the start of each year forms 1 – 3 textbooks are loaned to the pupil free of charge. Pupils are given Student Diaries (school rules and prep diaries) at the start of the school year. Books are purchased from the school, as pupils are encouraged to make notes in them. Lost books are recharged. Pupils are given Student Diaries (school rules and prep diaries) at the start of the school year.